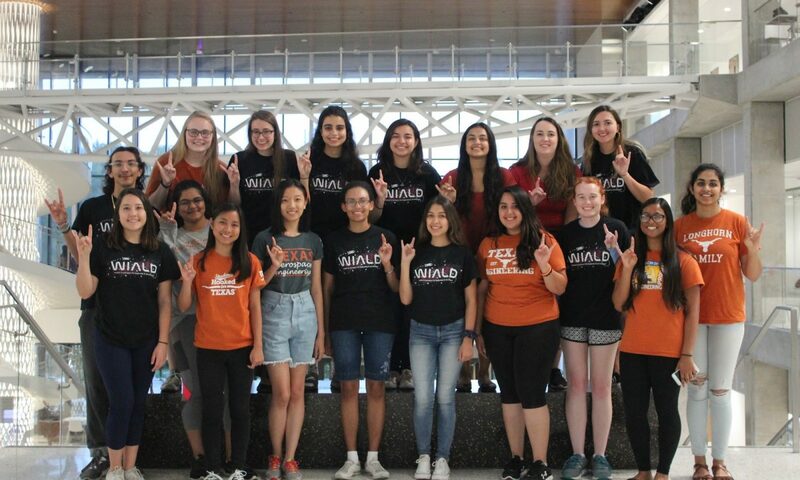 Feel free to email us at ut.wiald@gmail.com with any questions you have about WIALD! Our meetings are on Wednesdays in WRW 410 at 7 PM. The WIALD Officers take care of all the action behind the scenes: budget, planning, project organization, etc. If you are interested in becoming a WIALD officer in the future or want any other information about WIALD, please feel free to talk to any of us!